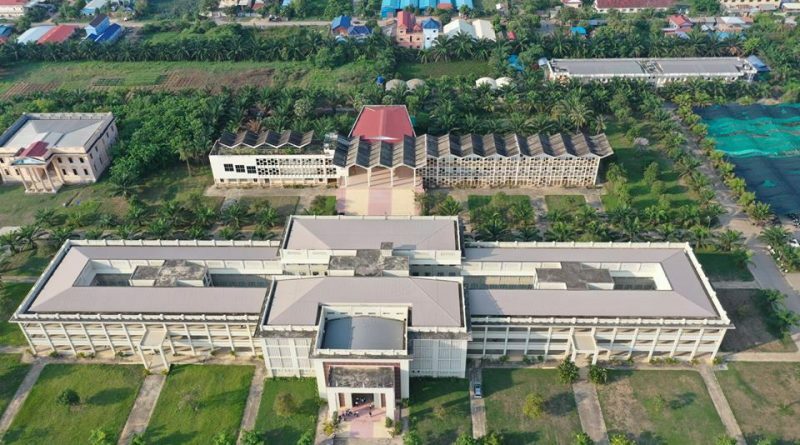 Battambang: Samdech Krammeav Kheng, Deputy Prime Minister, Minister of Interior, and Sun Chanthol, Senior Minister Minister of Public Works and Transport have visited the site of a new swimming pool center located at the University of Battambang. The swimming pool is planned to be built to an international standard measuring 25 x 20 meters. The pool is being built to allow athletes – national and international to train, as well as for the general public to get swimming for health. 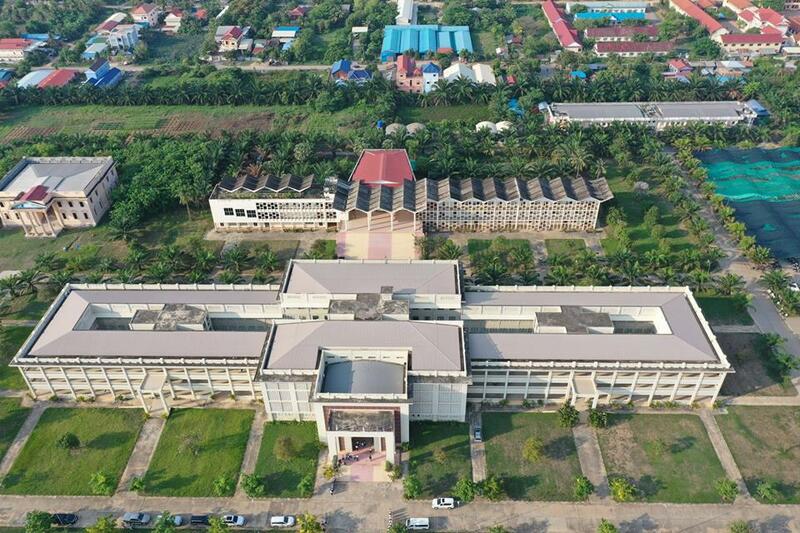 Hem Kiri, secretary-general of the Khmer Swimming Federation, said that the swimming pool in Battambang was the main theme of the Khmer Swimming Federation to develop and train athletes. Major sporting clubs must prepare for the National Sports Events and SEA Games GAMES 2023.